Welcome to Apple Medical Center. Our physicians are board certified in Family Practice, Geriatrics and Internal Medicine. After Hours Care: Call 951-679-7022, you will reach our On call doctor’s voice mail and follow the instructions. However, should you experience any type of serious medical emergency dial 911 or go to the nearest hospital emergency room immediately. 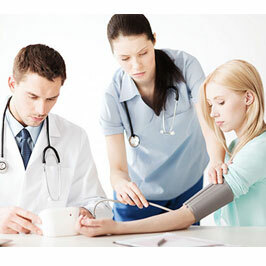 Dr.Reddy is Board certified in Family Medicine and Geriatrics. He is member of CMA, RCMA, AAFP and AAPI. He is chief of Family practice department at Hemet Valley Medical Center. 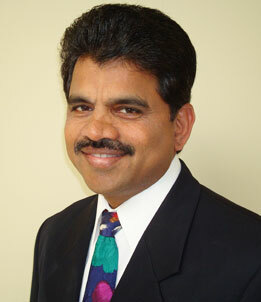 Dr Reddy is the Founder and Medical Director of Apple Medical Center. 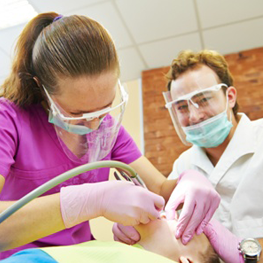 He has been in practice in Hemet and Menifee since 1990. He graduated from Osmania Medical College, India, completed Family Medicine residency at Cook County Hospital, Chicago. How do I schedule an appointment ? If you are a new patient, Please arrive 20 minutes early to fill out “New Patient packet”. If you are an established patient, please arrive 10 minutes early to verify address and insurance information. Prescription refills: At the time of your appointment, your physician will give you enough refills to last you till your next appointment. If you are in need of a refill, please call our office to schedule an appointment. If you believe there is an error with your prescription or refills please contact our office immediately. How does a Referral work?